Forms for Initial Case Review | Denver Bankruptcy Attorney - Jon B. Clarke, P.C. 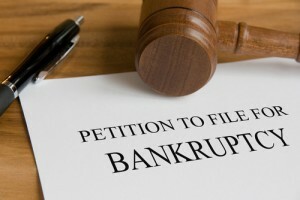 Denver Bankruptcy lawyer Jon B. Clarke has more than 35 years of experience representing clients in Chapter 7 and Chapter 11 bankruptcy filings. Denver Bankruptcy lawyer Jon B. Clarke represents clients throughout the Denver, Colorado, area in Chapter 7 and Chapter 11 bankruptcy filings. He puts more than 35 years of experience to work helping people achieve debt relief.